Discussion in 'Past & Historical Events' started by Toroid, Feb 9, 2019. This is a documentary about the history of Brochs in Scotland. I recently saw an interesting documentary on Hudson Yards in New York on an episode of Impossible Engineering on the Science Channel. 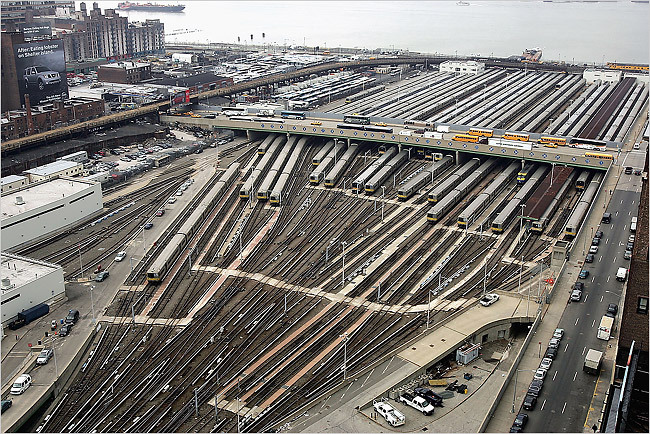 The complex is built over a very large rail yard with 300 caissons placed between the railroad tracks. I wasn't going to post this, but a article popped up on Dailymail and the building reminded me of Stark Tower. 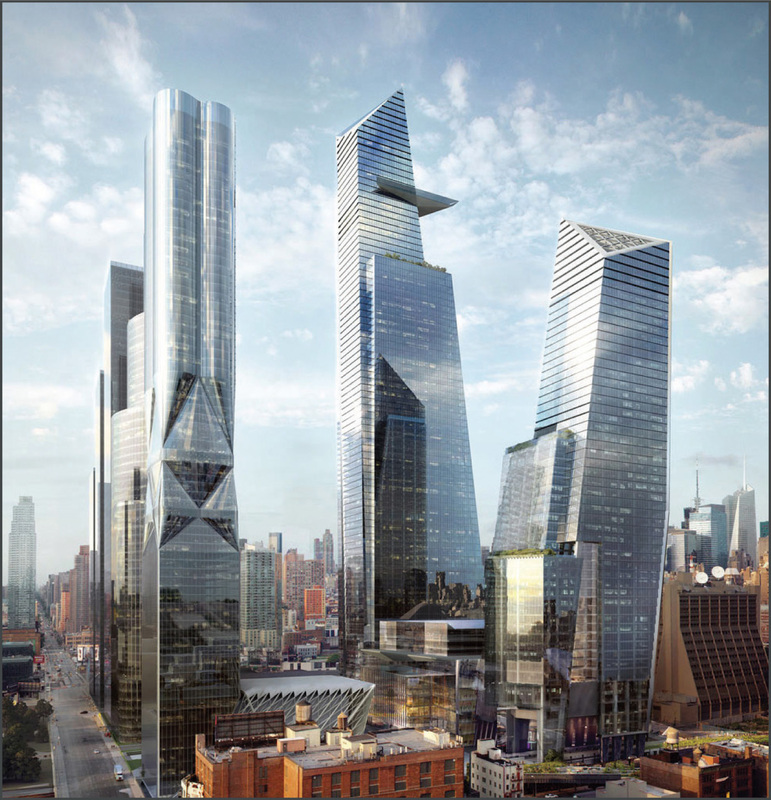 Hudson Yards development opens to the public.